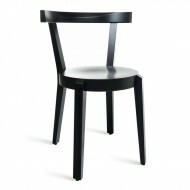 The Elbow Side chair is a modern design with a lot of comfort. 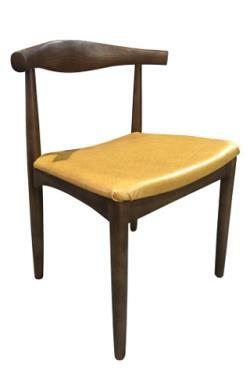 A solid Beech frame with an upholstered Seat Height or wooden Seat Height is available. 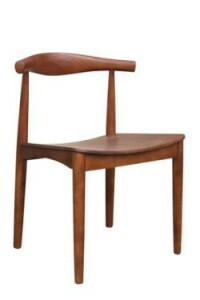 Also available as a Elbow Armchair.